The H.O.R.S.E. World Champion 2011, Fabrice Soulier, is becoming the new face of the upscale men clothing line JAQK. This collaboration started off during the opening ceremony of the TV Show 100% Poker, for which JAQK was a sponsor alongside Everest Poker. 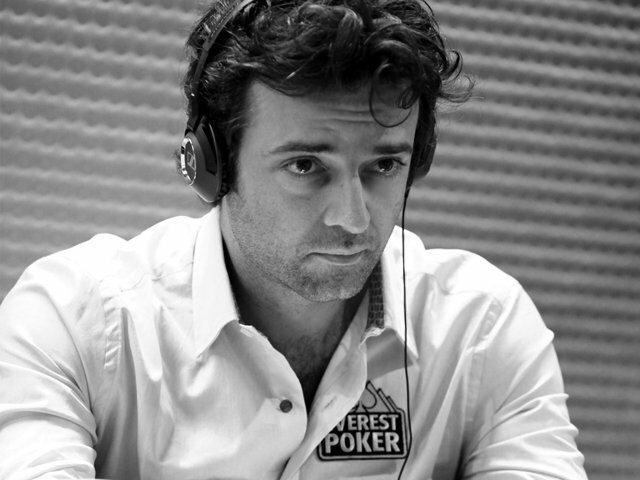 Fabrice was quickly captivated by the poker-driven team and thought their project was innovative and ambitious. This led to him visiting the brand’s headquarters in Lille last October, where he was immediately taken aback by the vibrant collection. The shirt Cash, the polo Flush and even the sweater Blind in black color all caught his attention thanks to the high level of quality and sophistication of the designs. The team was charmed by his humility, elegance and the intensity of his career. Ever since, JAQK and Fabrice have built a strong and substantial relationship that allows them to share viewpoints on the game itself and on their common desire to create products inspired by players. This partnership shows the willingness of the JAQK brand to pursue its growth in the world of poker.